60 in. round x 30 in. height. - Serves 8 to 10 guests. 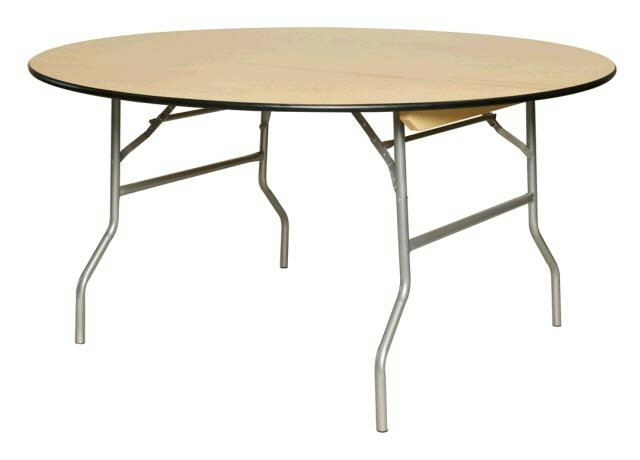 * Please call us with questions about our table banquet 60 inch round in Grove OK, including Vinita, Miami, NE Oklahoma and SE Missouri.